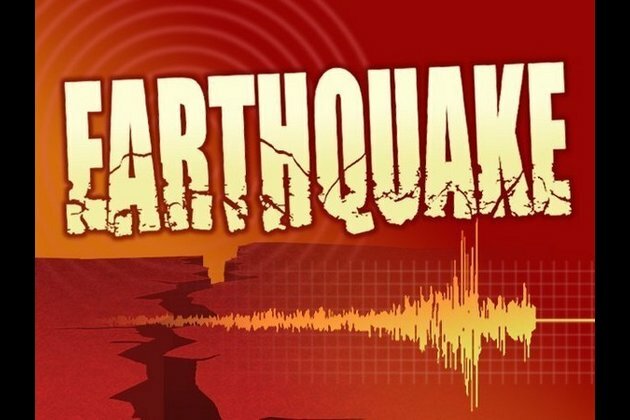 Port Vila [Vanuatu], Jan 16 (ANI): An earthquake measuring 6.6 on the Richter Scale struck the Pacific Ocean off Vanuatu Islands. The quake struck 105 km west-northwest of Sola at around 6:06 pm (UTC) on Tuesday. The temblor was situated at a depth of 46.9 km, according to the United States Geological Survey (USGS). No tsunami warning has been issued and no casualties or damage to property has been reported so far. Vanuatu Islands is situated on the 'Ring of Fire', an area in the basin of the Pacific Ocean which is vulnerable to frequent earthquakes and volcanic eruptions.